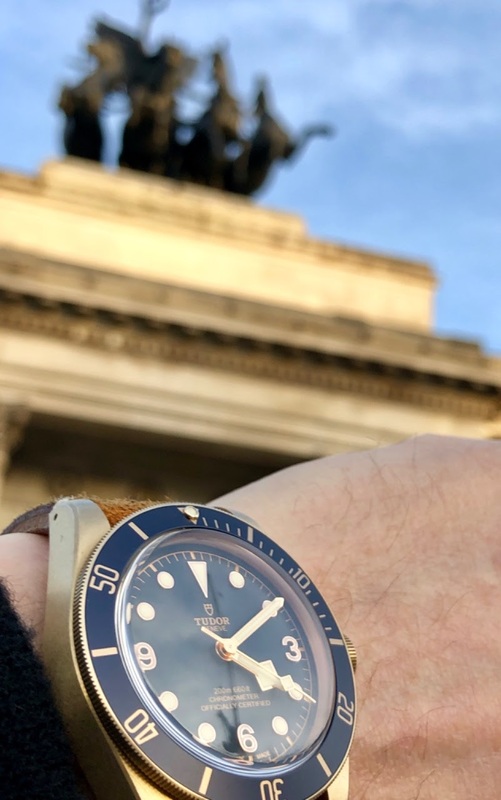 That's the bronze Tudor Sub.? Sorry. But great watch. IMHO.